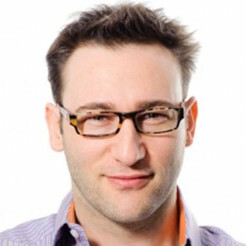 Simon Sinek is the author of Start With Why and the most recent Leaders Eat Last. Biggest takeaway: The message and perhaps paradox of leadership is that in the end, it is simply the act of helping others get what they want. 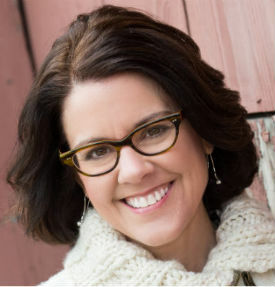 Ann Handley is the co-founder of early web news provider Clickz and currently, acts as Chief Content Officer at MarketingProfs. Ann’s latest book is Everybody Writes: Your Go-To Guide to Creating Ridiculously Good Content. Biggest takeaway: Ann makes the case for the fact that writing is inevitable to success in business and that in some form or another, we can all stand to get better at this most basic form of communication. 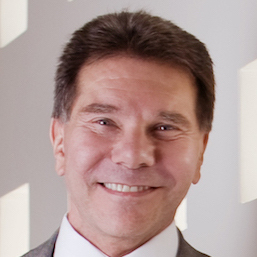 Dr. Robert Cialdini is the author of the legendary NY Times Bestseller book, Influence (which sold over 3 million copies and has been published in over 30 languages.) He is also the founder of Influence at Work and author to a new book called Pre-Suasion: A Revolutionary Way to Influence and Persuade. Biggest takeaway: The big idea of this new work, Pre-Suasion, is that there’s a step that must happen before you deliver your key message and that it’s the state the listener is in when they hear your key message that determines how receptive they will be to it. Without this set-up, you may be less likely to persuade. 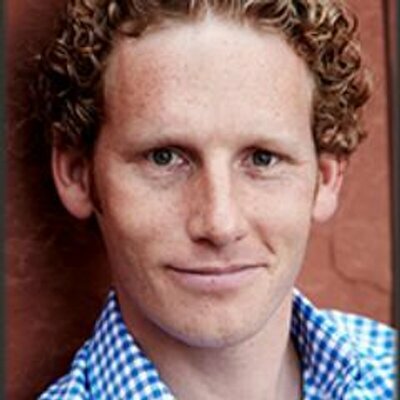 Carson Tate is the author aof Work Simply: Embracing the Power of Your Personal Productivity Style and founder of a productivity consulting practice Working Simply. Biggest takeaway: Everyone has their own personal productivity style, and because of that, one person’s system won’t necessarily work for everyone. So, if you’ve tried to use GTD or Evernote and couldn’t wrap your brain around why others swear by them when you just can’t get the knack of them, turns out they just don’t fit your style. 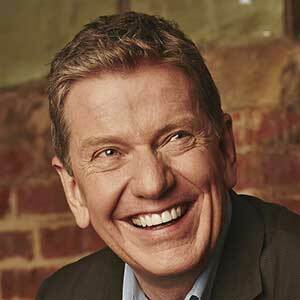 Michael Hyatt is the Chairman and former CEO of Thomas Nelson Publishers and he writes the extremely popular blog at michaelhyatt.com. Biggest takeaway: Hyatt embraced blogging very early on as a way to communicate with his organization and has turned this notion into one of the most followed blogs online. Even though Hyatt was considered a successful business person at the time, he effectively built a platform that extended his reach far beyond his role as CEO, aided the reach of his organization, and opened the door to the creation of his own books and products. Jonah Berger is a marketing professor at the Wharton School at the University of Pennsylvania and bestselling author. His newest book, Invisible Influence: The Hidden Forces that Shape Behavior, explores the subtle, secret influences that affect the decisions we make—from what we buy, to the careers we choose, to what we eat. Biggest takeaway: Most of us believe we are in charge of the decisions we make throughout each day. To some extent we certainly are, but many of the decisions we make – what to wear, what to eat, what to buy, what to say – are driven by forces at the subconscious level. 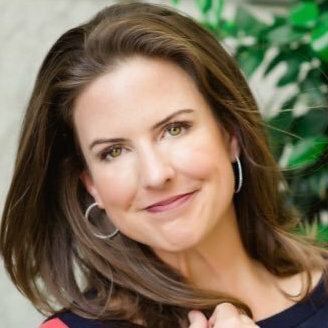 Sally Hogshead – Do you Fascinate? 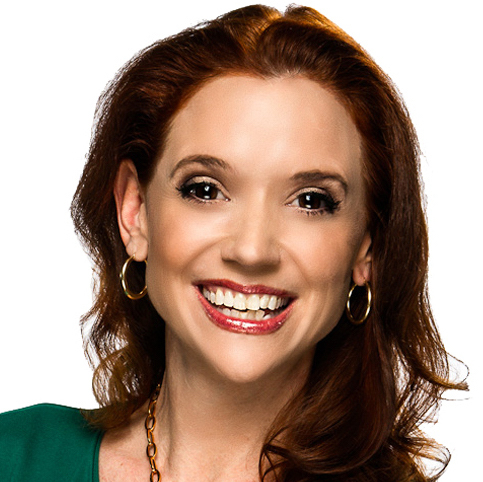 Sally Hogshead is the author of Fascinate: Your 7 Triggers of Persuasion and Captivation. The book represents three years of research and explores the 7 universal triggers of fascination: power, lust, mystique, prestige, alarm, vice, and trust. Biggest takeaway: We all have some amount of the seven potential fascination triggers. Each trigger leads to a different style of communication and a different type of relationship. The more accurately you identify your personality triggers, and the more intelligently you hone them, the more influential your message becomes. 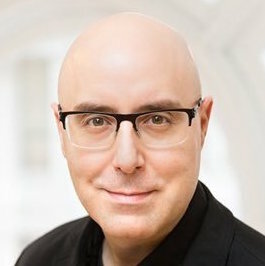 Mitch Joel is the CEO of Twist Image and author of Ctrl Alt Delete: Reboot Your Business. Reboot Your Life. Your Future Depends on It who, in dramatic fashion, describes this state of denial that many business owners and marketers are living in as purgatory. Biggest takeaway: The change we are undergoing right now will dwarf what we’ve seen over the past five years. Every bit of data and information we share and consume is headed towards a single source, or, a single pipe. We are moving beyond customer service and marketing messages to an era where businesses must be built to interface directly with the customer at every level. 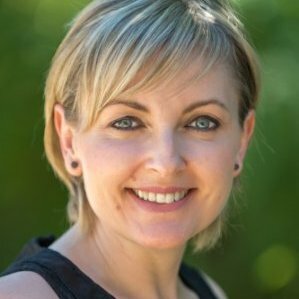 Bernadette Jiwa is the author of Make Your Idea Matter: Stand out with a better story. Biggest takeaway: There are two parts to beating the boring equation – first you need a value proposition that allows you to both stand out and deliver something that no one else is. 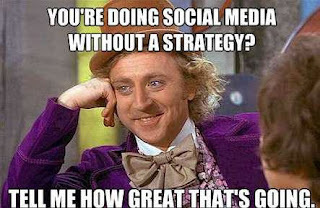 And then you need a story to carry your value proposition. 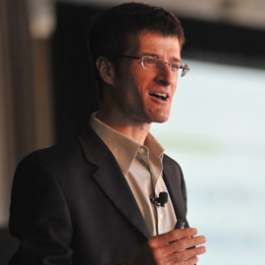 Chip Heath is the co-author, with his brother Dan, of the mega-hit, Made to Stick. Chip and Dan also write a terribly smart column for Fast Company. Biggest takeaway: There are certain characteristics that all memorable messages have in common. By changing the way you present an idea, you can drastically improve how much it sticks in people’s mind. For a downloadable PDF of the list above, click here.